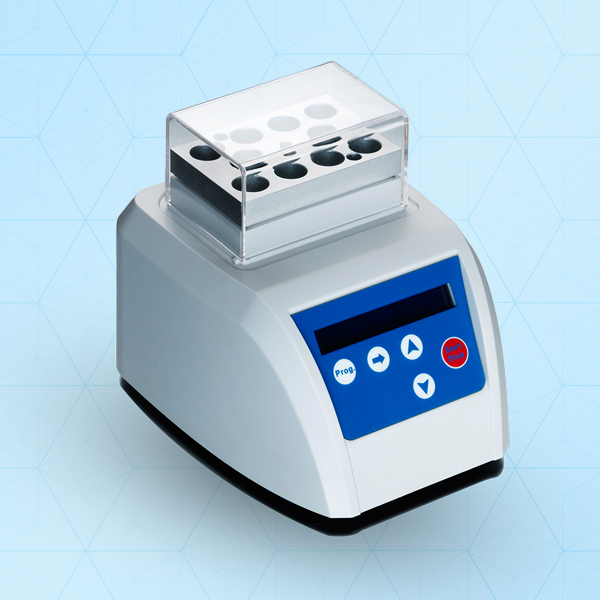 SteriUno Incubator is designed for convenient and reliable incubation of SCBIs including 1 mL Spore Ampoules. With Universal 110-220V power supply the electronically-heated aluminum block holds up to 10 units. Temperature and incubation time are displayed digitally. Adjustable temperature (5°C to 70°C) and incubation time (0 to 99h 59m).Transparent cover included to ensure consistent temperature and to protect the units.